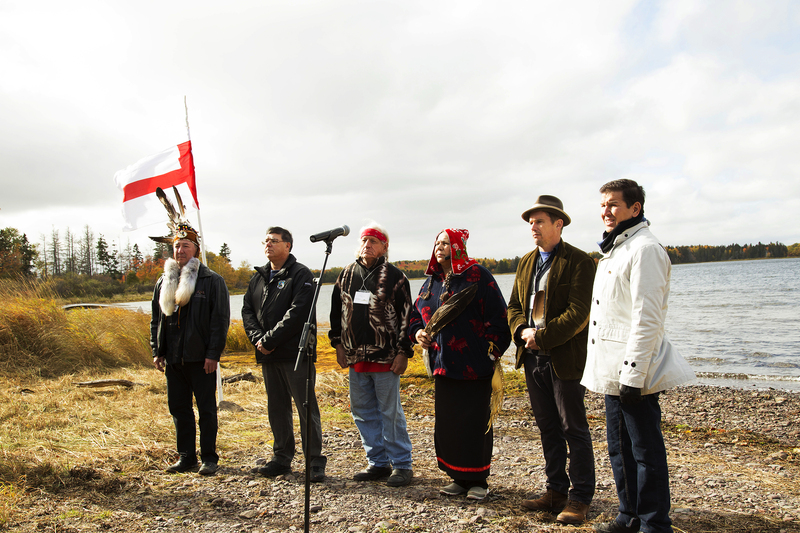 Ethan Hawke opposes Gulf of St. Lawrence project with First Nations. Ethan Hawke recently threw the weight of celebrity behind the fight to protect the Gulf of St. Lawrence from oil exploration. 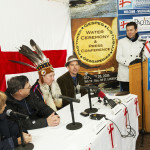 Hawke appeared at a water ceremony and press conference at Paq’tnkek First Nation in Nova Scotia on October 26th. 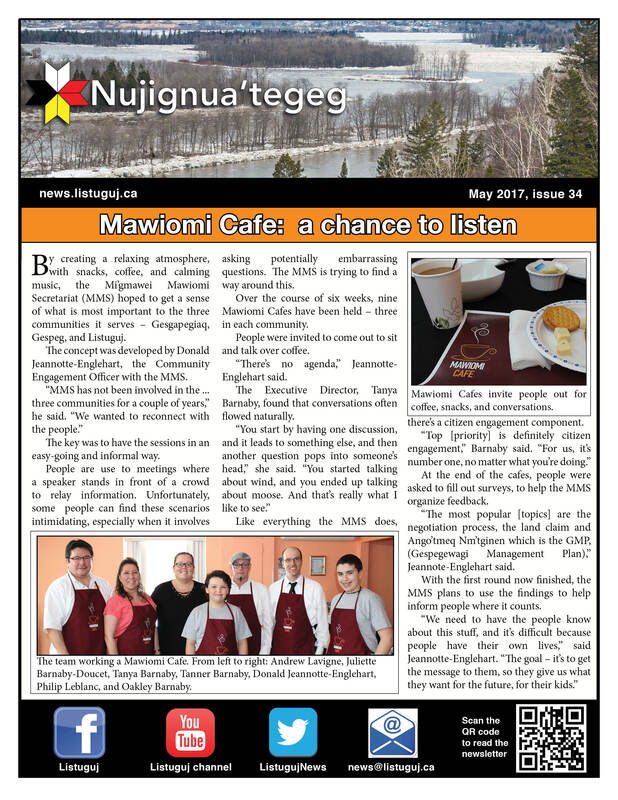 The Mi’gmawei Mawiomi Secretariat helped organize the event, along with the leadership of Gesgapegiag, Gespeg, Listuguj, and Paq’tnkek. Chief Scott Martin was present. 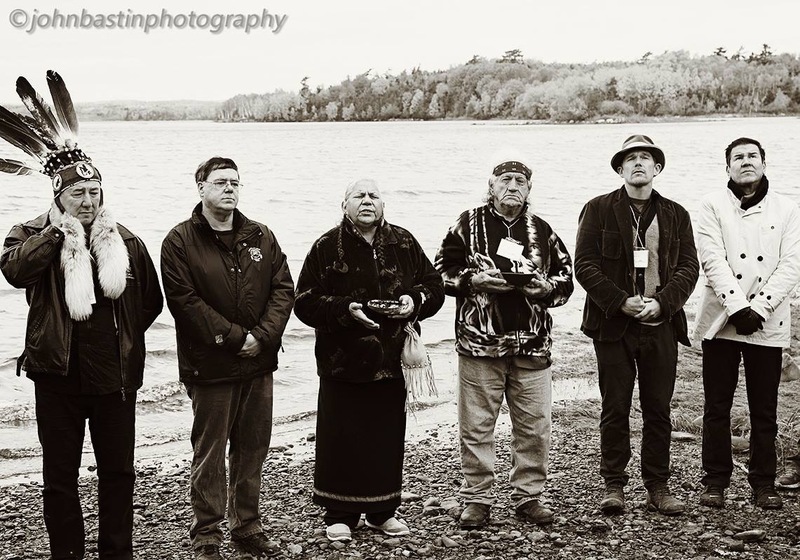 The event garnered a lot of attention — bringing the cause to the pages of the Chronicle Herald, local newspapers in Nova Scotia, the CBC, APTN, and more. 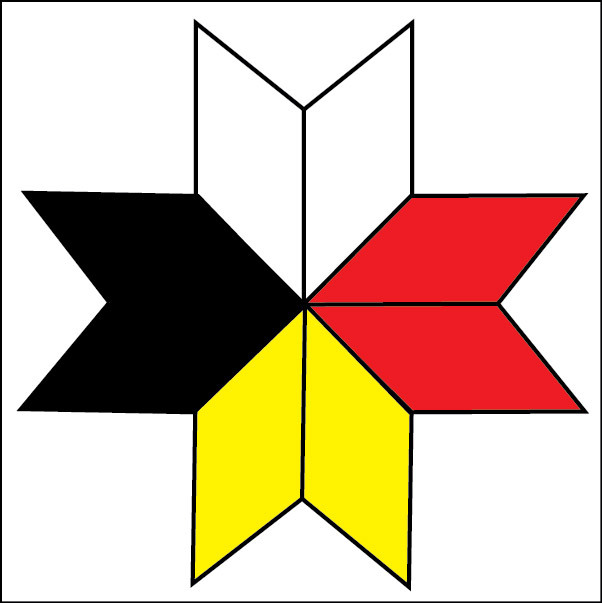 “I really like how they’re using their indigenous rights to help us all,” Hawke recently said in an interview on CTV’s Canada AM. The MMS, and the entire Save our Seas and Shores Coalition, are calling for a 12-year drilling moratorium in the Gulf. This will prevent further exploration. So far, things have been looking good. “If you read between the lines, Corridor is not going to go and drill right now,” said Troy Jerome, the Executive Director of the MMS. Corridor Resources Inc. is the company interested in exploring for oil and gas at the “Old Harry” site. The company has identified a “salt dome” — a geological formation where oil and gas are sometimes known to collect. The site is nearly in the center of the Gulf. So far, there has not been any site-specific consultations, or studies, that the MMS is aware of. 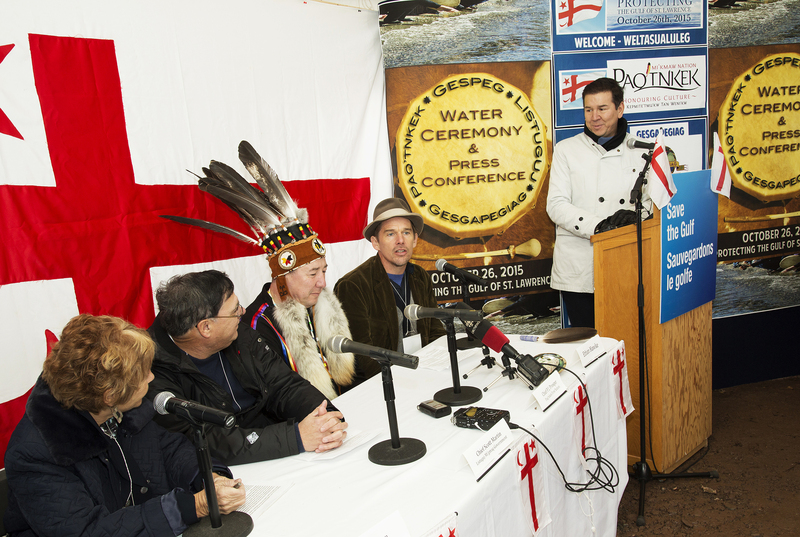 The crown has a fiduciary duty to consult First Nation’s communities on such projects. Corridor Resource’s exploration permit is up in March, but they are believed to be seeking an extension. Jerome said everyone on the opposition front are happy with the progress so far. Jerome said one thing, at the very least, is essential — a comprehensive study of the Gulf as a whole. One hasn’t been done, and the province’s own strategic environmental assessment two-years ago identified large knowledge gaps. Luckily for the Coalition, Jerome said the Quebec government has cited social acceptability as a factor when evaluating projects and development. Jerome also said that no other project of its kind has ever come up against so much opposition as the Gulf exploration has. The MMS plans to approach other large organizations, in hopes of making their opposition publicly known. Ethan Hawke was easily persuaded to speak out. 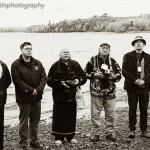 He has owned property beside Paq’tnkek First Nation along the St. George’s Bay for 15 years. He spoke of the beauty that struck him when he first visited 20 years ago, and his hope that his family will be able to continue coming back to the area.